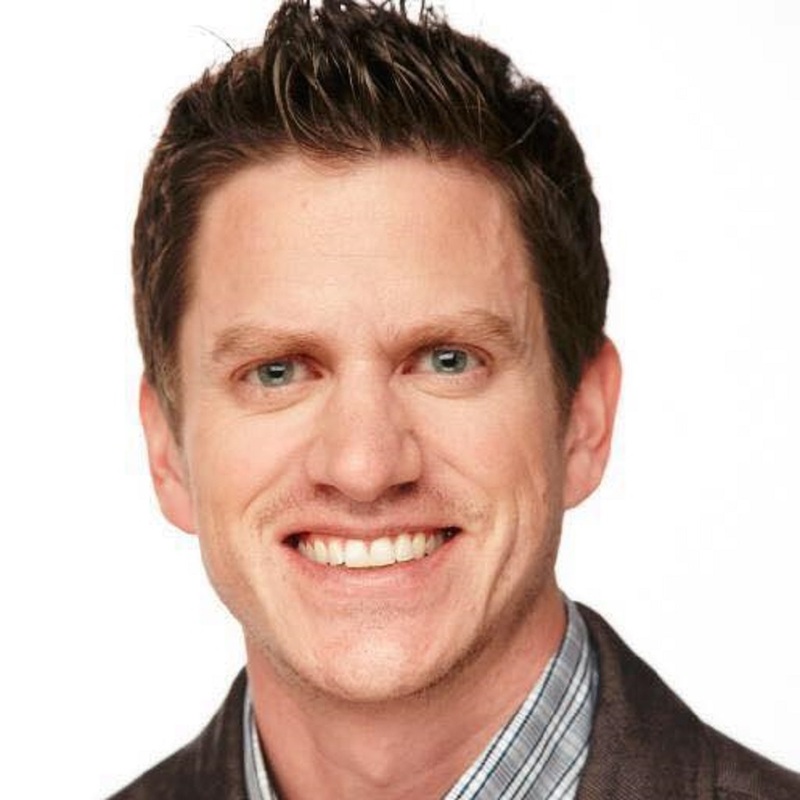 Joe Martin is currently the VP of marketing at CloudApp and has 12 years experience in digital marketing including leading various teams at Adobe. We live in a golden age of content. According to Nielsen, adults spend nearly half of their day interacting with media. With the amount of content and the style of how it is put together it can be hard to break through the noise. Creating a story with content, data, and personality to connect you with your audience can be a subtle art form. One of my good social friends, Kari Byron is fantastic with this and one of my all time favorites. Her ability to link a hypothesis, with authenticity, humor, data, science, and audience connection through video is truly something to see. Check out this brief intro of her from her pinned tweet talking about her recent book. You probably recognize her work as a host of Mythbusters, Crash Test World, White Rabbit Project, Thrill Factor, and other sciency TV. What are the key components to a good story? During my time on Mythbusters I learned the perfect narrative vehicle for breaking down a myth is the scientific method. I started to extend this methodology into my storytelling and ended up writing a book based on the steps; observation, question, hypothesis, experimentation/exploration, conclusion. For me a good story, or even a good social media post, has a take-away even if it is just a feeling or a laugh. How do you come up with your hypotheses? A hypothesis is just a starting point, a way to find direction. The hardest part of writing is just getting started, staring at that daunting blank page. If my hypothesis doesn’t lead me somewhere I like, I can just come up with another one. Like we had printed on our hats at Mythbusters, “failure is always an option.” Failure is such a harsh word for most people. I like to think of it as an opportunity to learn. When I first started to create my book I pitched a proposal that no one wanted to buy. I could have been crushed or given up but instead I asked for help from a writer who helped me rearrange and edit my story. I always like to lean into an expert. I submitted my book again and all the offers started rolling in. Take us through your process of creation. I walk around with ideas brewing in my head for a story. Then I like to free write with no editing, a complete creation purge with no judgement. This is usually fueled by coffee, sometimes wine. Afterwards I organize it into a direction and that leads me to the story. Then I let it sit until I can see it again with new eyes and ideas. Finally I ask my writer friends to read it. I am a very collaborative person. Getting suggestions or ideas always inspires me further. What is your biggest tip for creating an experience or audience connection? Storytelling is always best when it is personal and authentic. Your audience will find you so create for yourself. It is human nature to want to connect. Compelling storytelling can help sell a product, idea, or belief, but what kind of story is the best? I learned if you want people to care about big ideas or topics, tell the story through one experience. If I want you to care about the refugee crisis, I don’t give statistics or broad sweeping explanations, I tell the story of one refugee. Make a personal connection to your shared humanity. If I want you to buy a pocket knife, I will tell you how it came in handy to me personally when I need to fix my daughters toy while we were running errands. “Mom saves the day”, you can be a hero too. Commonality and relatability is the key. Provoking an emotion is a key to a good marketing campaign, how does video and audio fit into that? How does telling a story link a consumer back to your brand more? My brand is my story. I am a non fiction host so you get to go on my journey with me. When I was hosting science shows, the story was my discovery and learning. Now that I host a travel show (Crash Test World) you get to see the world through my eyes. Crash Test Girl, Crash Test World...see a brand forming? Crash Testing for me is story of finding adventure in whatever I do. How could using a video messaging tool like CloudApp help you to be more productive and create a better experience with your audience. I am not a cyber native, I learned how to create messaging through applications. I have evolved from traditional platforms but the learning curve is always easier when there is software that is user friendly. Honestly my kid is teaching me how to code. To you, what is the future of communication and storytelling? Storytelling is getting more and more efficient in some ways. With so much out there, you have to get your idea across in the length of an opening line, a tweet, a gif, or a picture. If you can communicate something compelling quickly it will draw the audience in for more. The catch has become as important as the story. I have noticed editing is getting quicker and less linear. It has evolved with the internet and access to intuitive software. Video doesn’t need to be super produced as long as it is edgy and the story is authentic. It gives everyone the agency to be a maker. Kari is a true gem to follow on her social channels and someone worth following to get inspiration for your next idea to connect with your audience and develop a rich story worth viewing. We love having her as an honorary member of the CloudApp community. You can follow Kari on Twitter, Facebook, Instagram, and grab her book on her website.